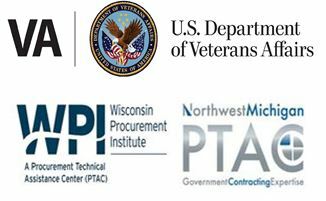 This guided site visit will provide an opportunity to learn more about upcoming projects at the Tomah, WI Medical Center. All current and potential contractors and subcontractors working in construction, A/E, environmental and related trades are encouraged to attend. There is no cost to attend but advanced registration is required. There is no cost but advanced registration is REQUIRED to participate. On-site registration will not be available. A site visit at this location will also be held on April 24, 2019.